This week we have two small guests in our home. They needed a place to stay. 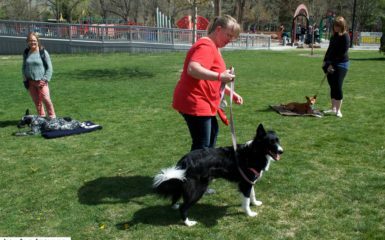 The dogs’ owner, Angie, is best friend’s with Johanna, the owner of Four Legged Scholars, Dog Training, Salt Lake City. Angie had a mold infestation in her home and has been staying in a hotel with her human kids. She is planning on moving to a new apartment soon. She is single mom and was not able to have her dogs stay with her at the hotel. Johanna reached out and I saw that Angie needed help. I jumped in and Angie’s two dogs Karma and Princess are staying with me for a few days. It’s scary to have to leave them behind especially during the stress of a move. So I out of the kindness of my heart, I have them for the rest of the week. Angie doesn’t have to worry about them being alone. Not every dog is lucky like Karma and Princess. (They are Chihuahuas, by the way). They have a loving family who would do anything for them. 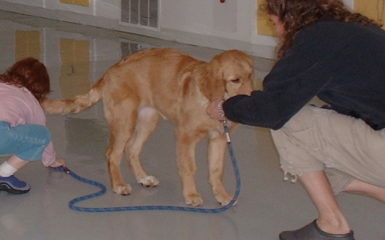 In fact, they have even received help through Johanna with their dog training. Salt Lake City has many shelters that get extra crowded during the holiday, and these dogs need homes. 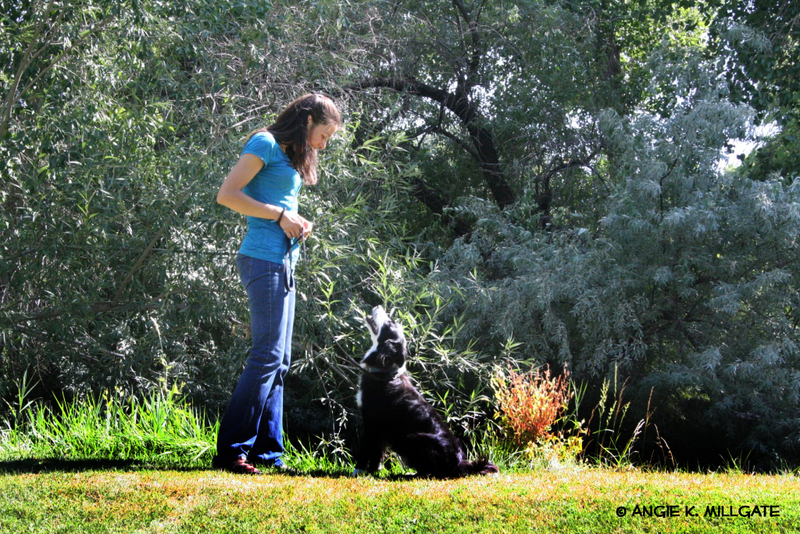 Adopting a shelter dog can be so rewarding for you and your family. A new best friend for everyone too. On top of that you save a dog. No you wont change the world, but you will change the world for one dog. I can tell you getting a dog from the shelter is one of the best giving things to do in this world. If you cannot adopt a shelter dog, you can consider fostering a dog or volunteering at a shelter. Many shelters live on volunteers. They help with enrichment, exercise and even dog training. 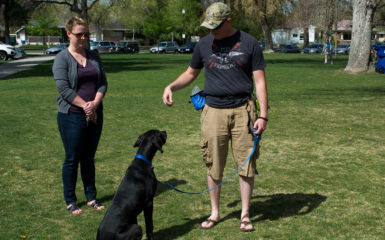 Salt Lake City residents are more likely to adopt a dog that has obedience. Shelters also thrive from donations such as beds, food, treats, leashes, collars, etc. 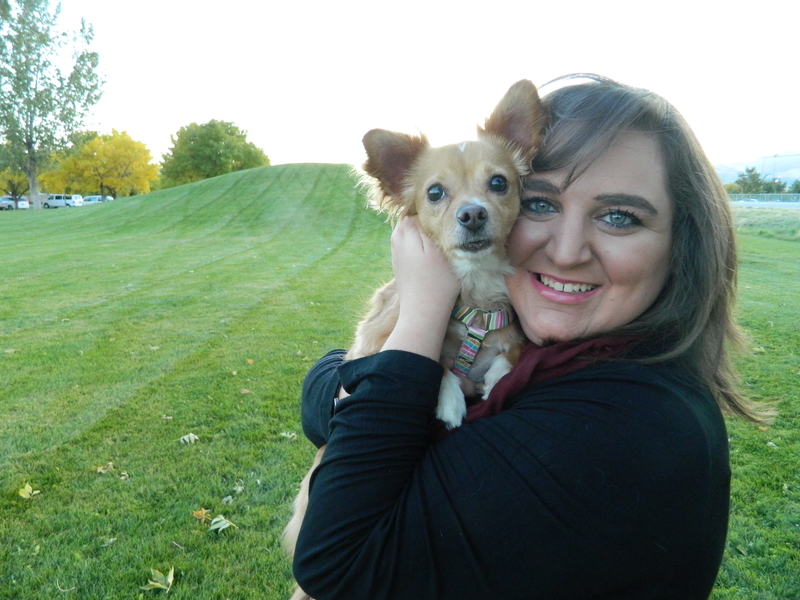 Check out Salt Lake County Animal Services and other shelters in your area and consider giving this holiday season. 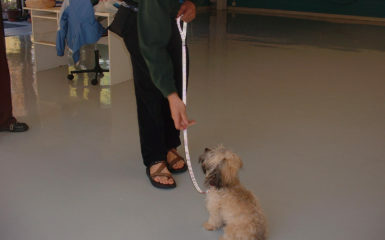 If you do get a shelter dog, we will be right here to help you with your dog training. Salt Lake City and surrounding areas is where we serve.